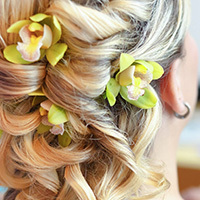 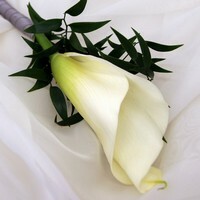 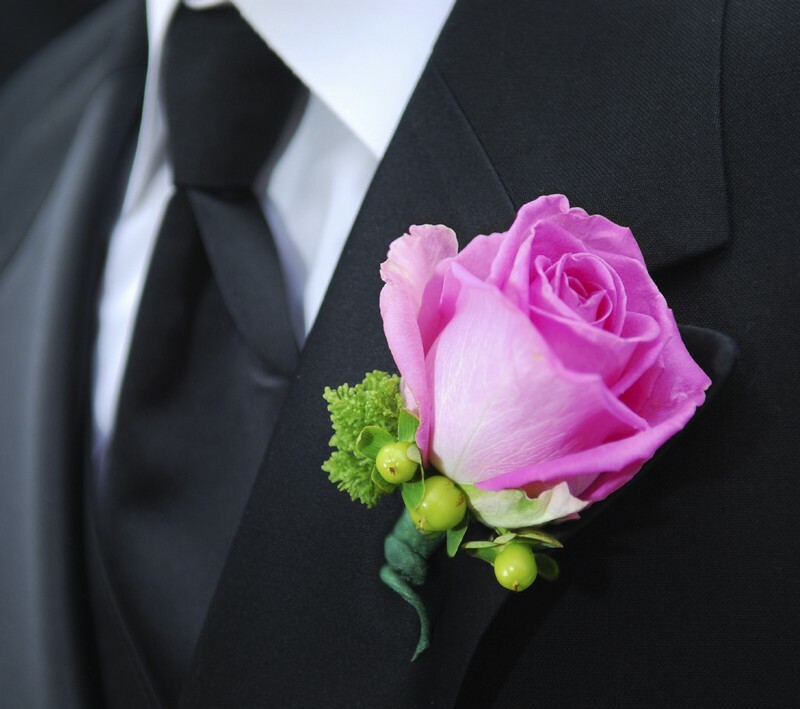 All of the people in your wedding party are special to you, and that makes them special to us. 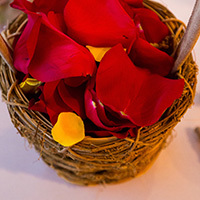 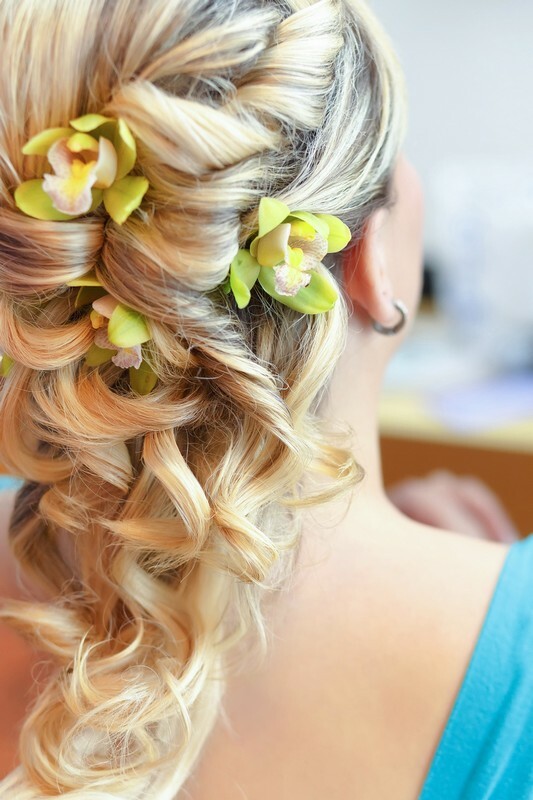 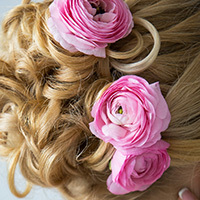 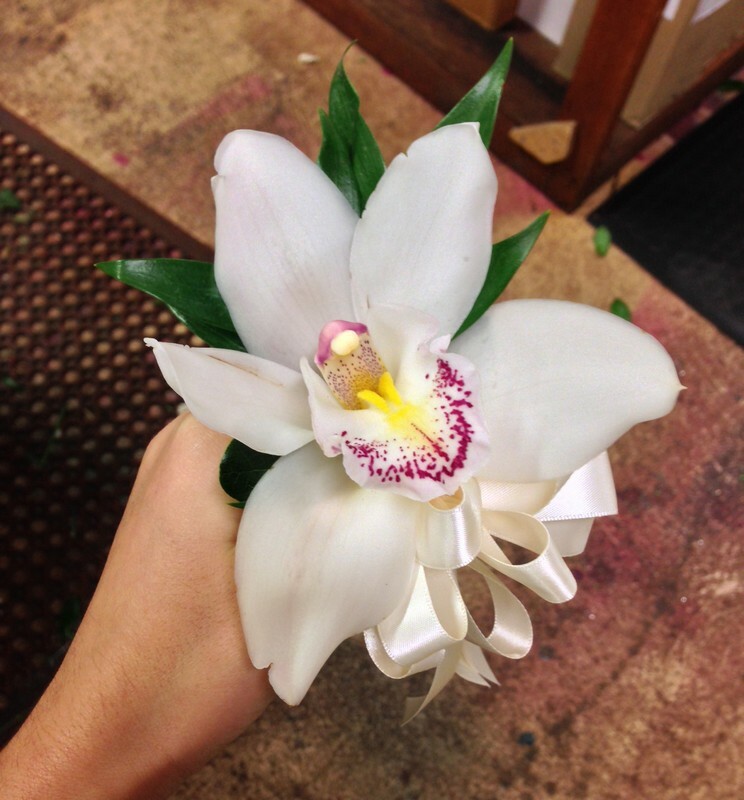 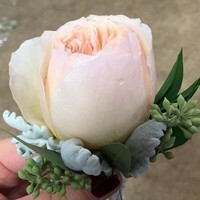 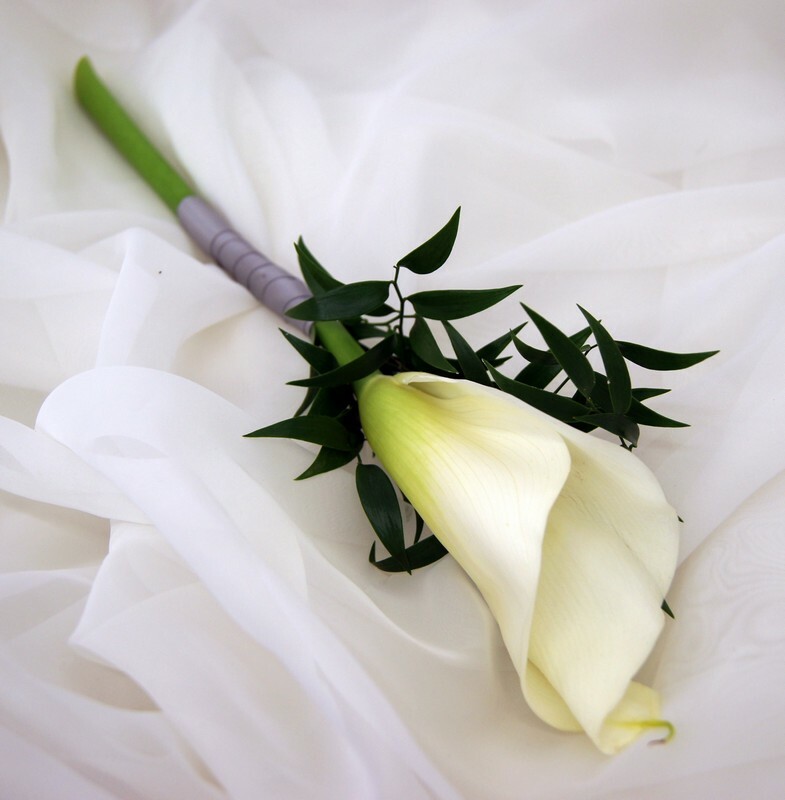 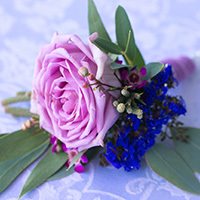 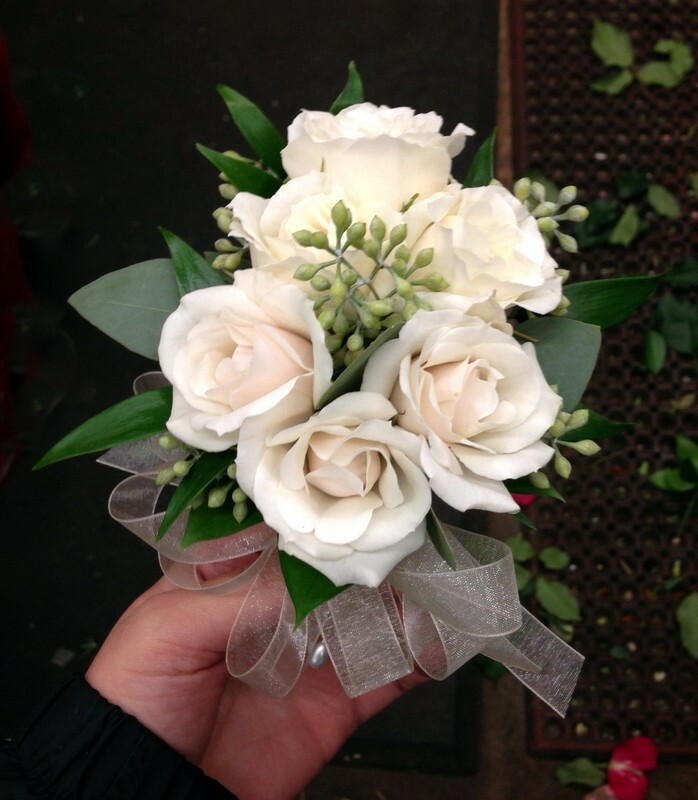 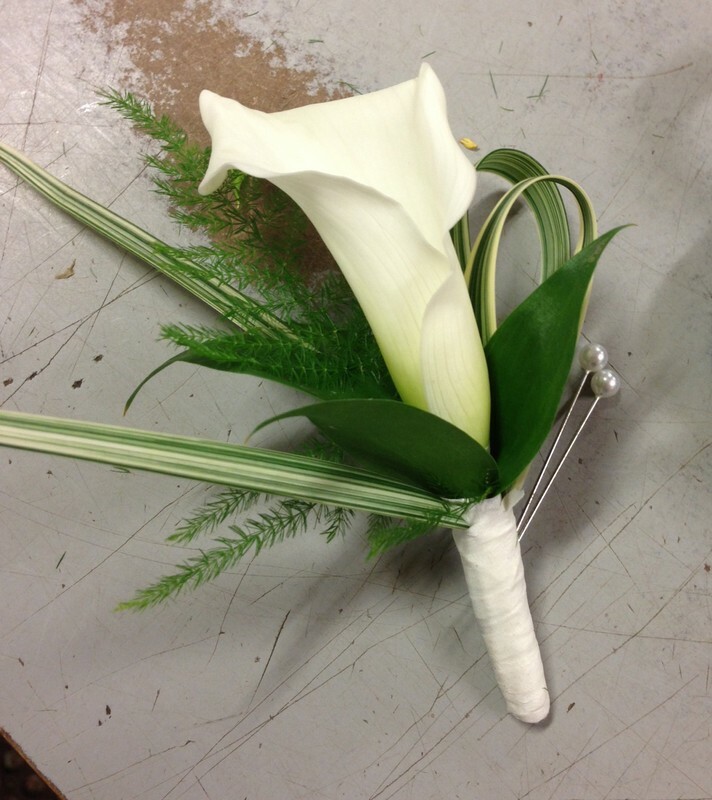 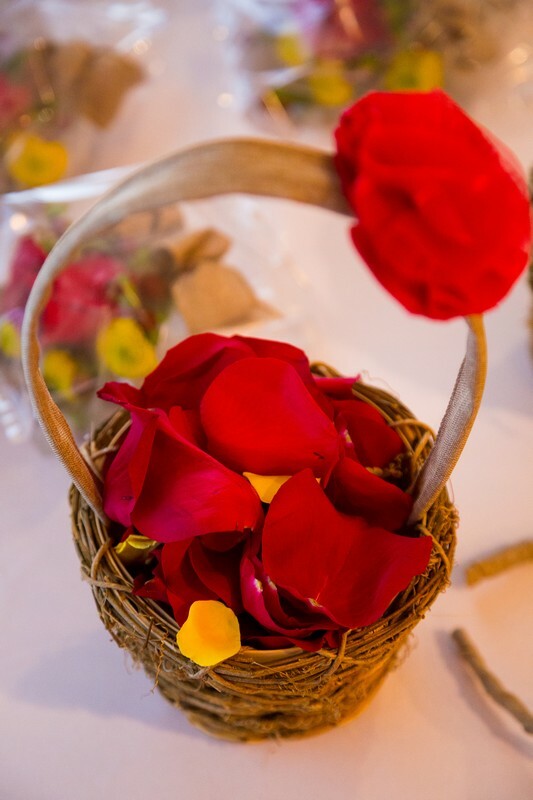 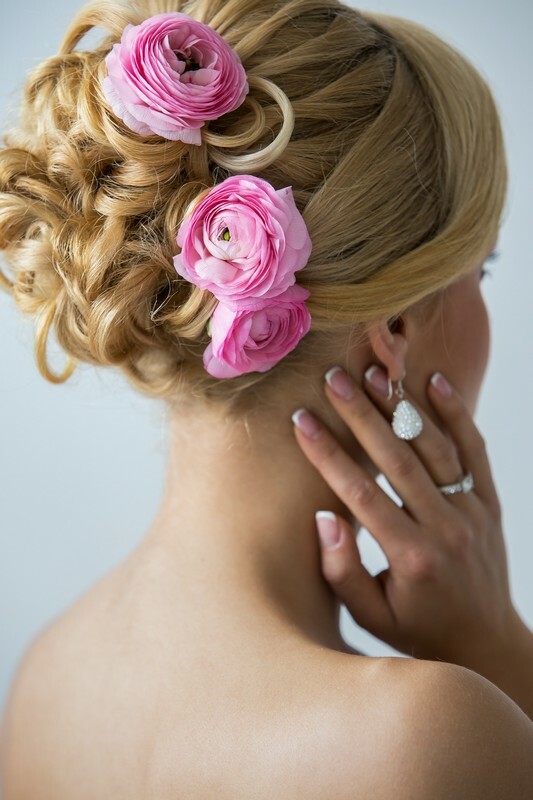 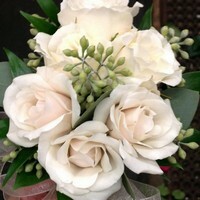 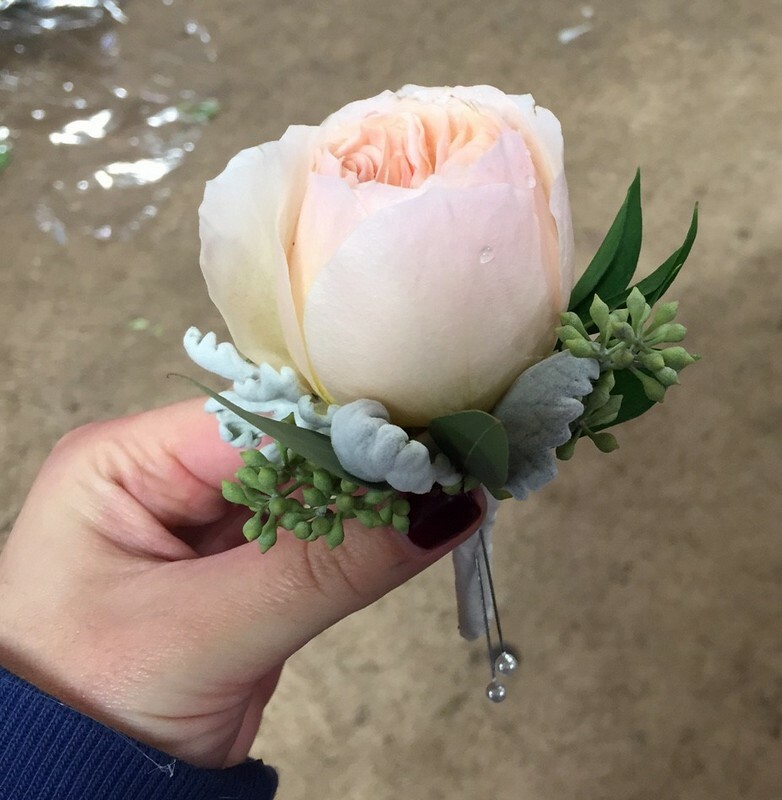 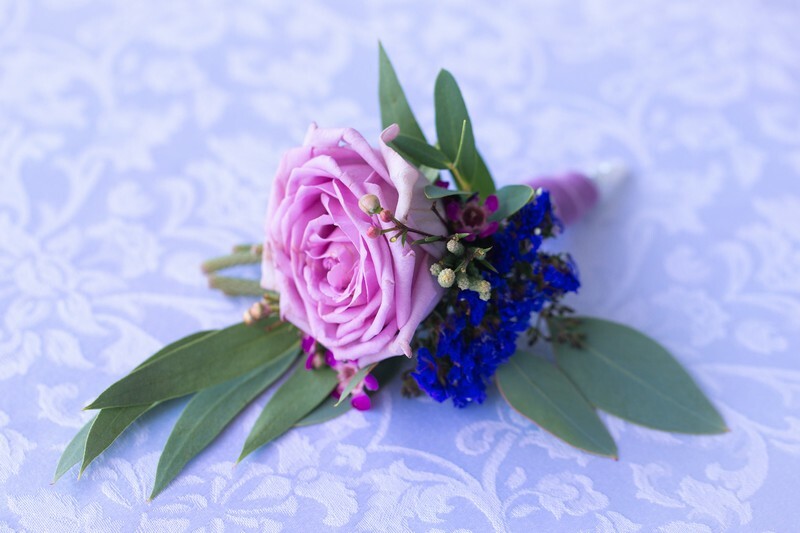 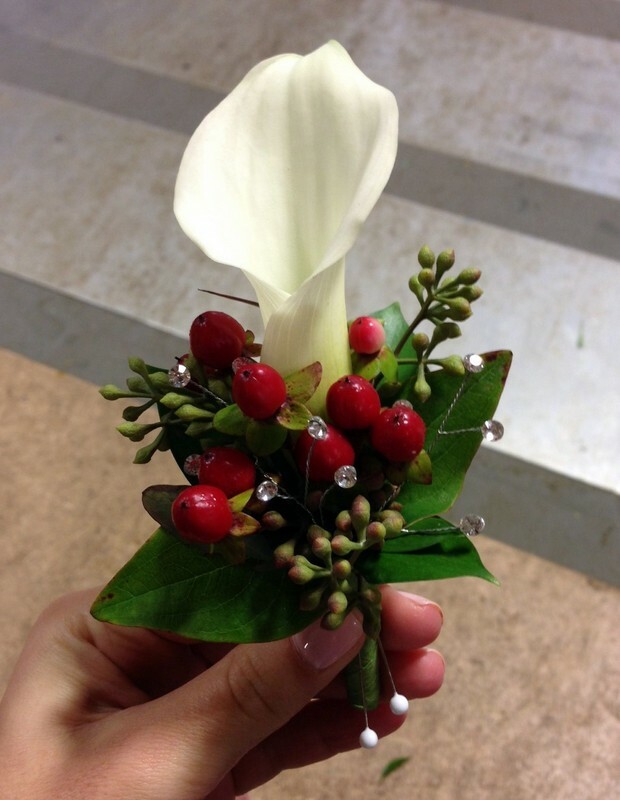 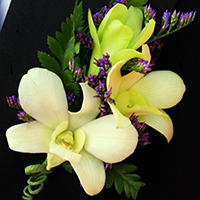 Wedding Flowers prepared for your wedding party will undergo the same loving process we put into the rest of the flowers for your wedding day. 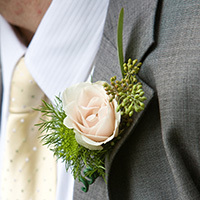 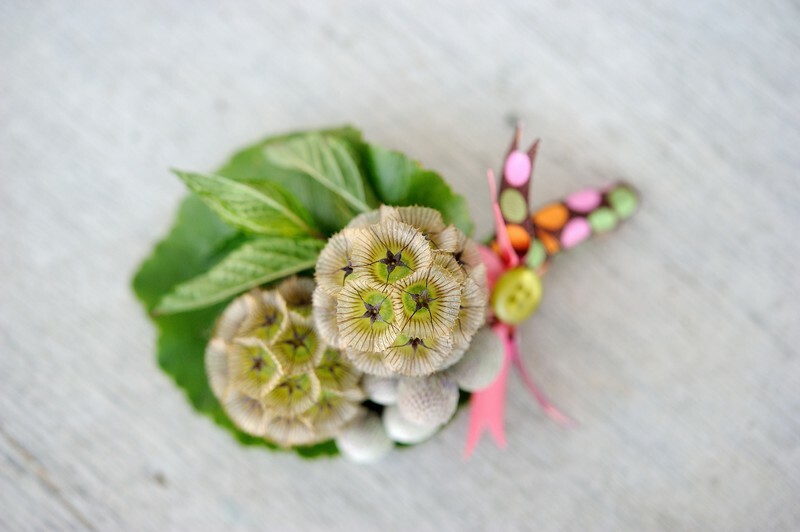 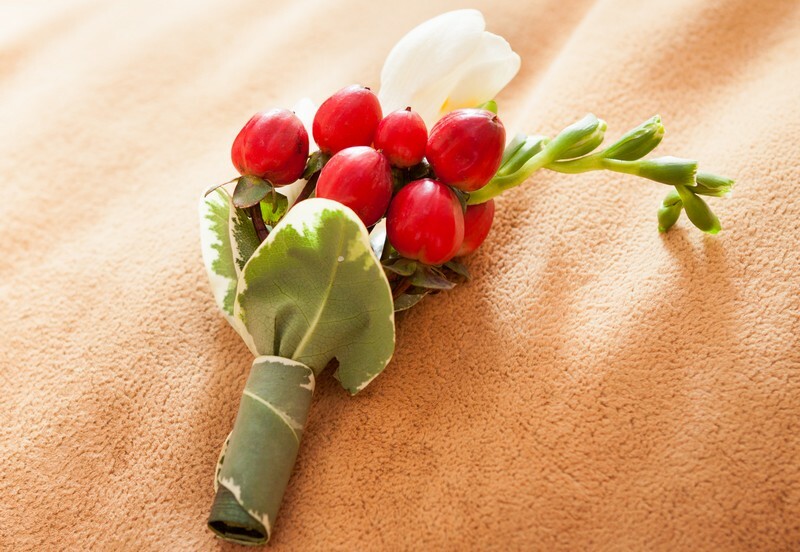 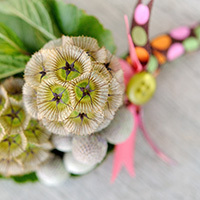 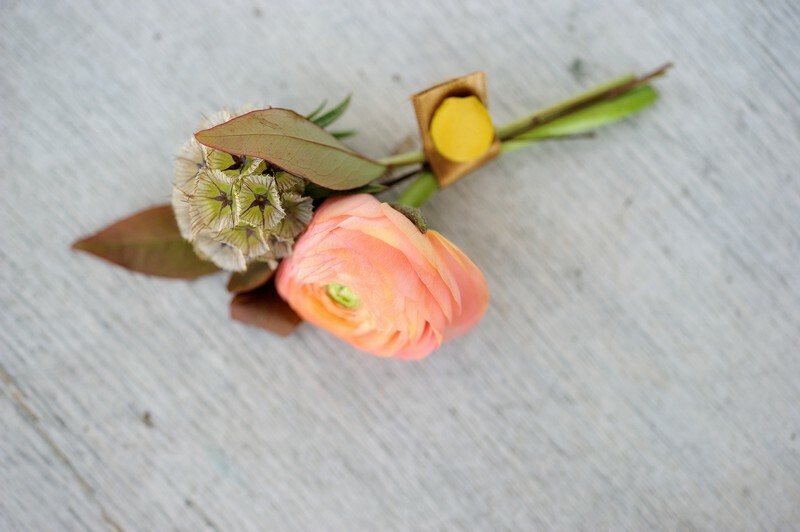 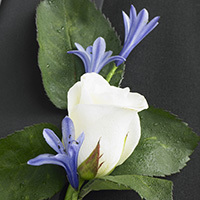 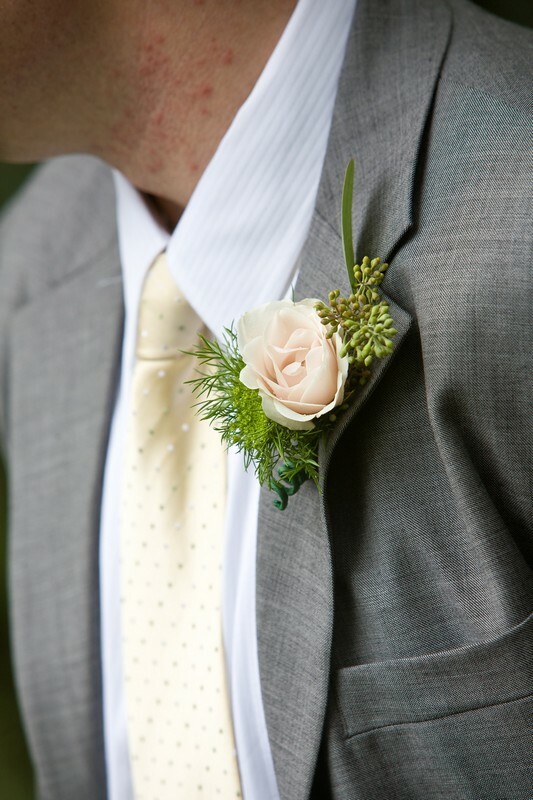 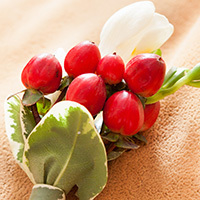 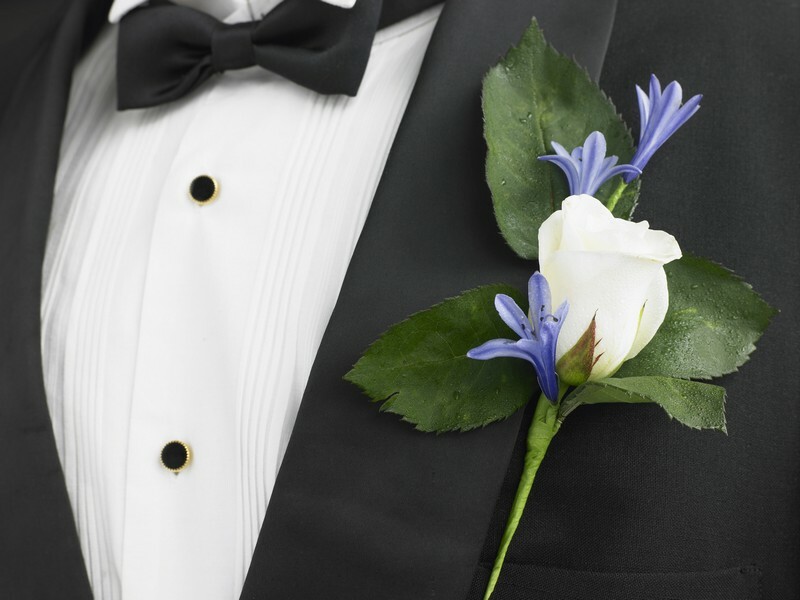 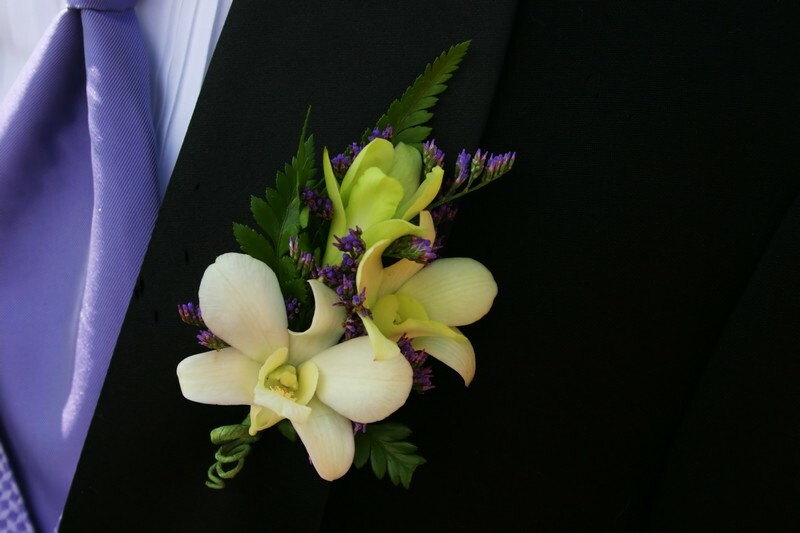 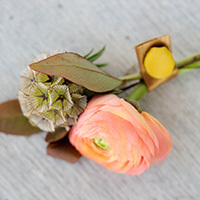 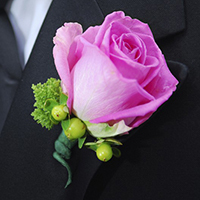 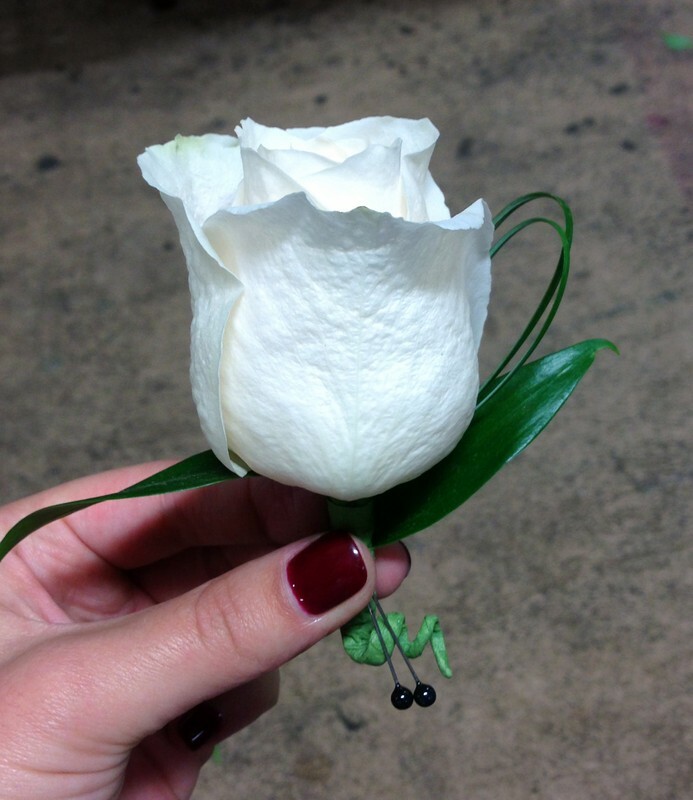 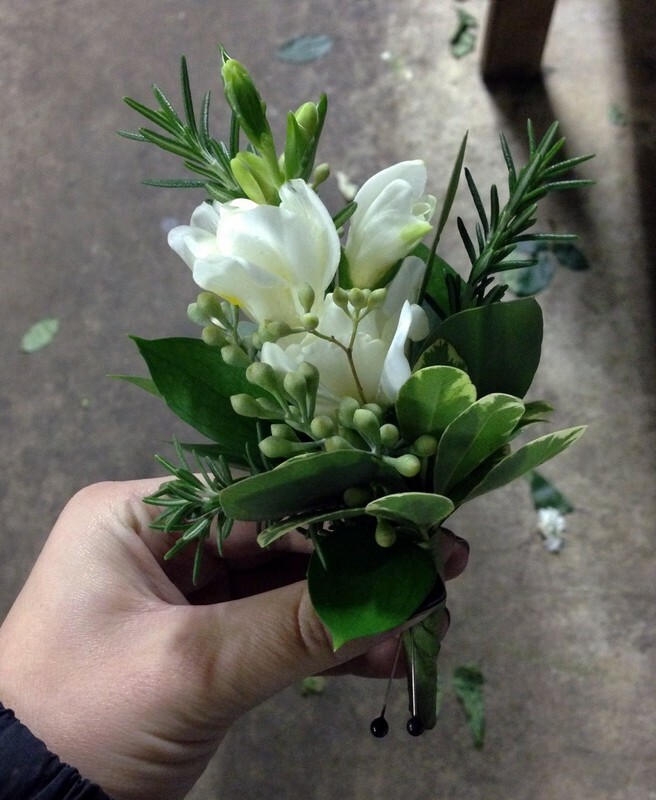 Your groomsman's boutonnières will be spot on. 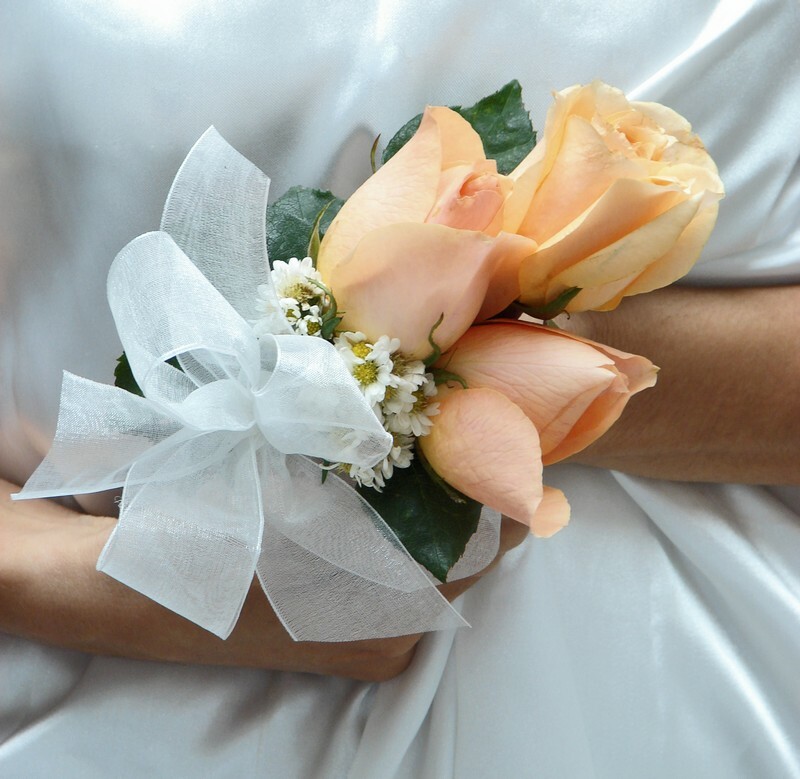 Your bridesmaid's bouquets will add just the right touch. 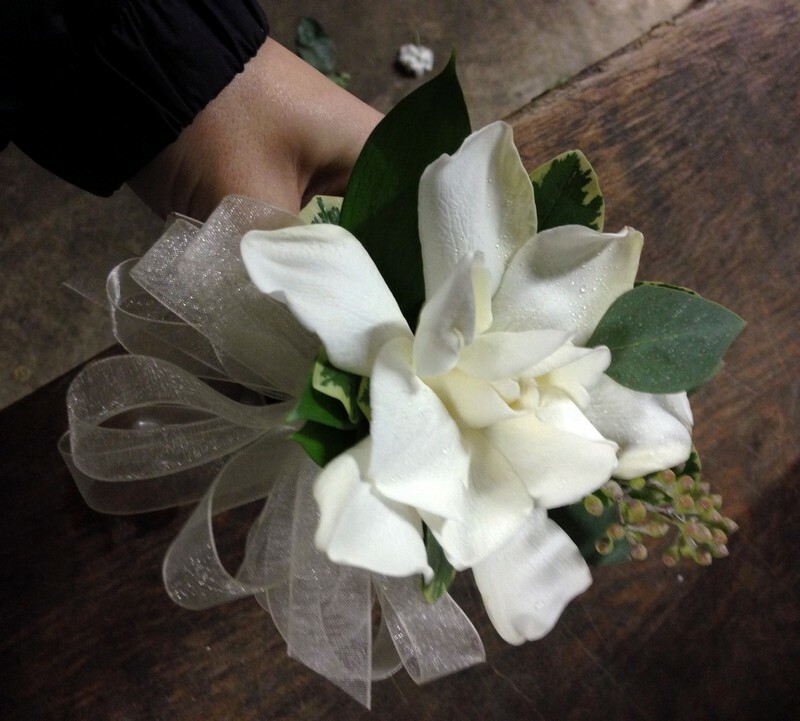 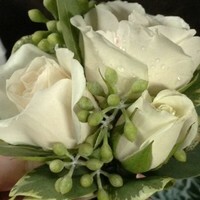 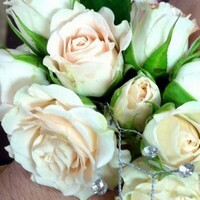 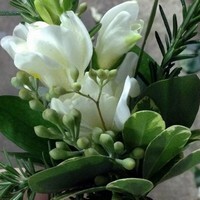 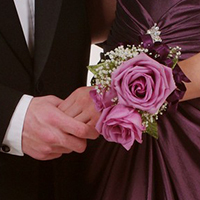 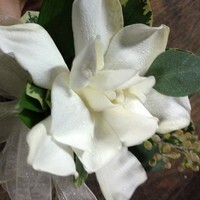 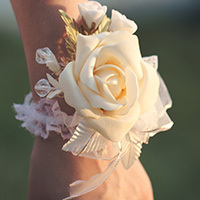 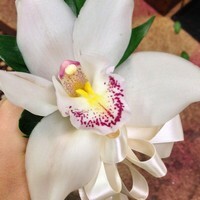 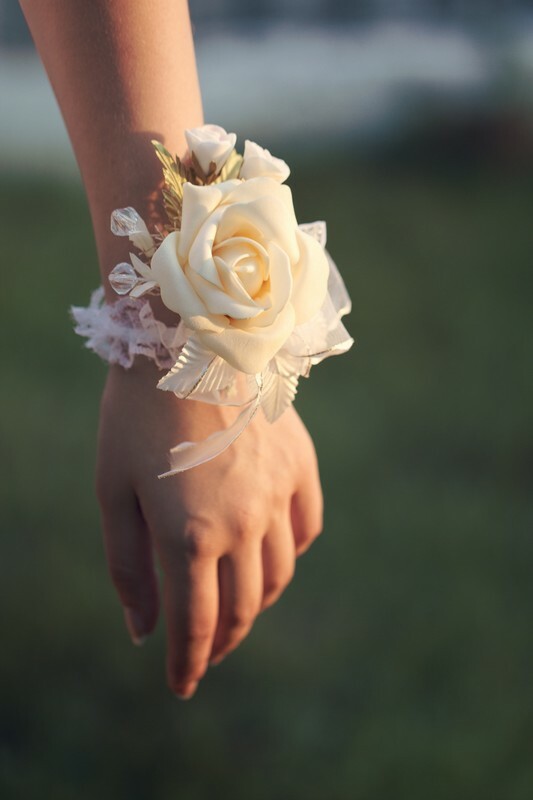 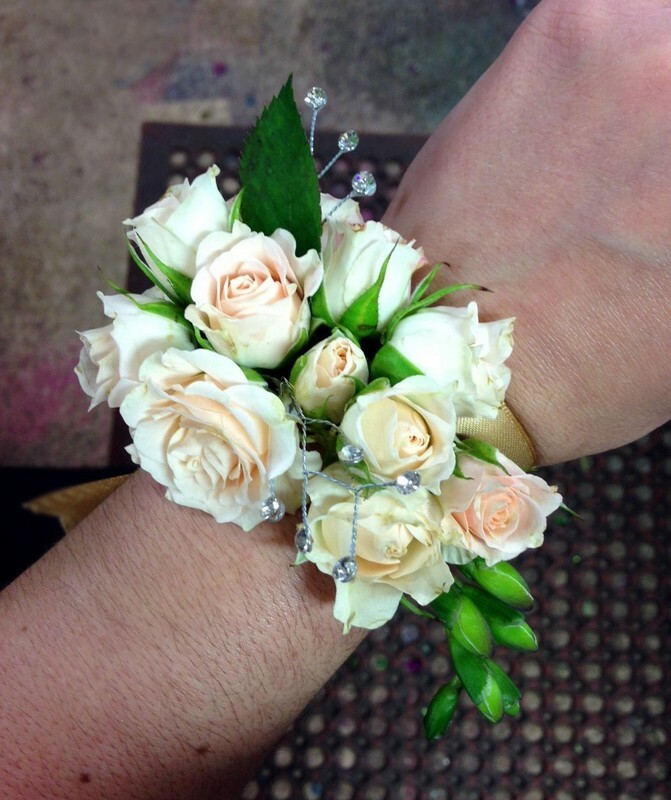 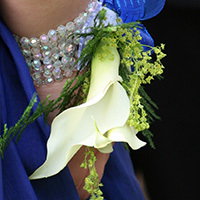 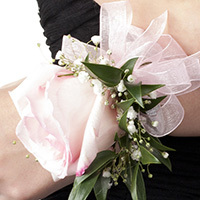 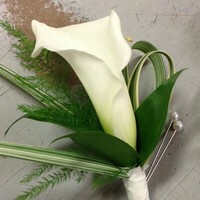 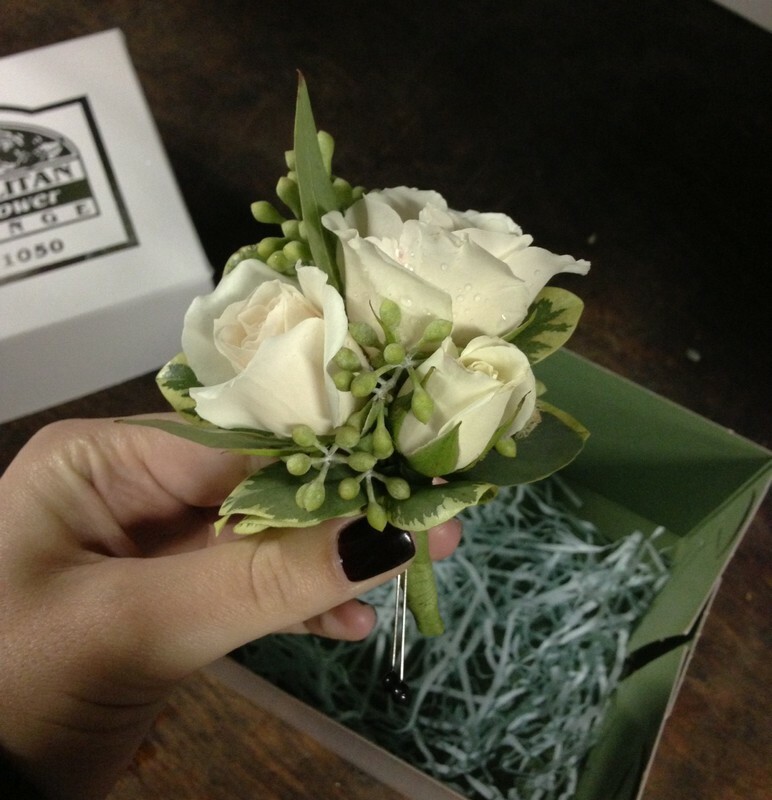 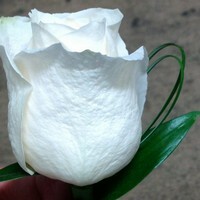 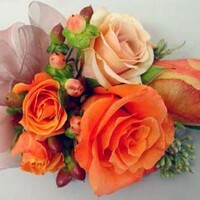 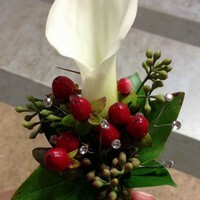 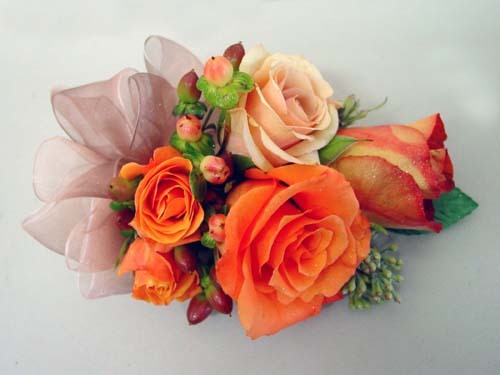 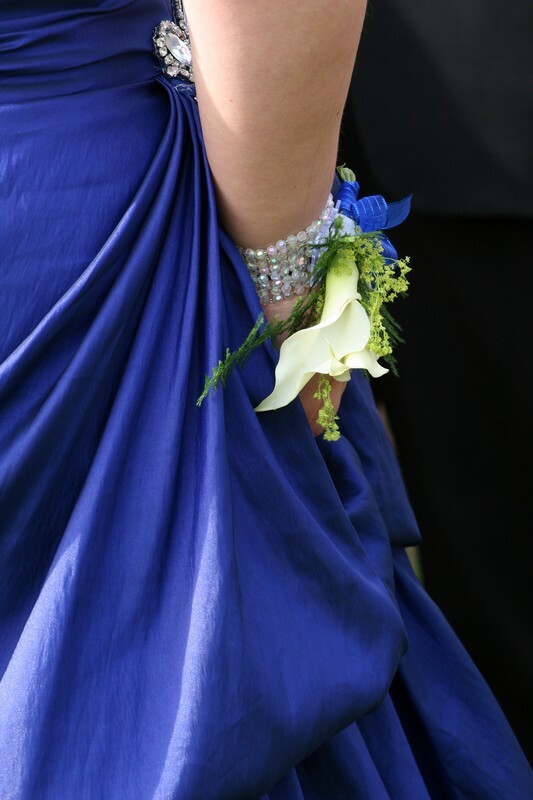 The corsages for matrons will gather compliments from all around. 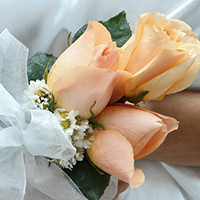 Don't worry, we have your ring bearers and flower girls covered, as well.